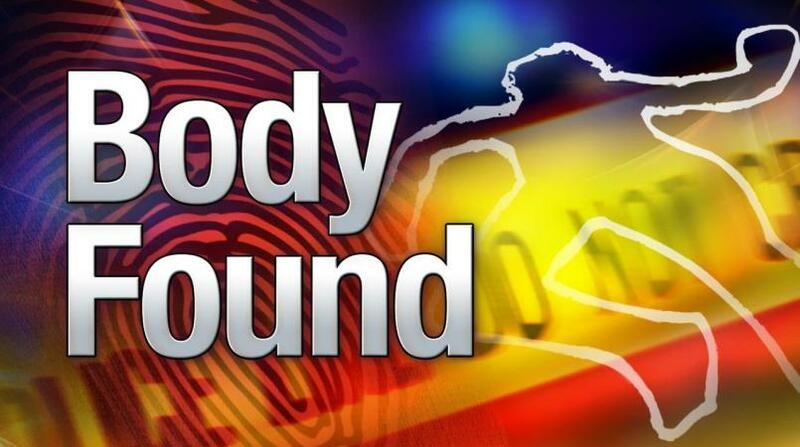 The body of a woman was discovered near a car alongside the road in St. Lucy. The discovery was made this morning, Tuesday, January 22, 2019, after 9:00 am. 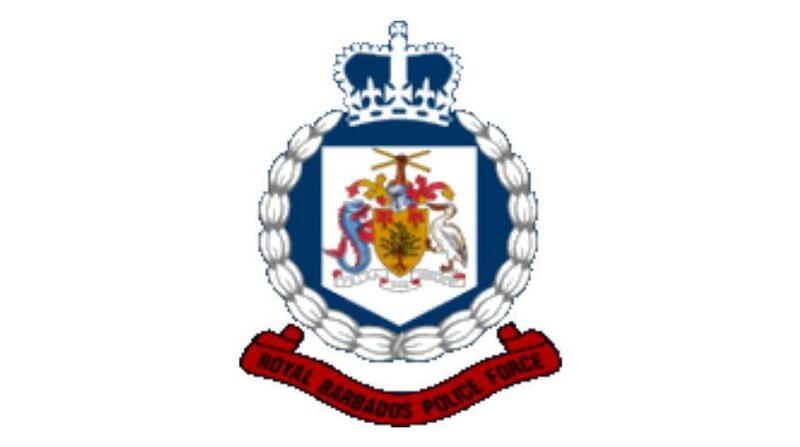 The area where the body was found is Northumberland, St. Lucy. Awaiting more details from the police as they come to hand. 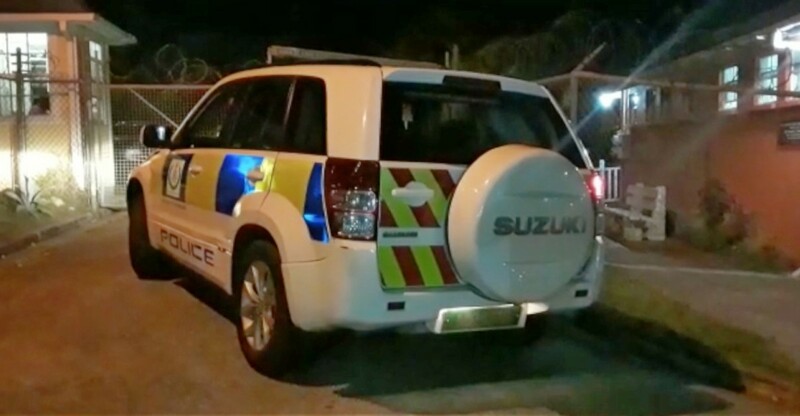 This is third body discovered in the most Northern parish of Barbados in two days. 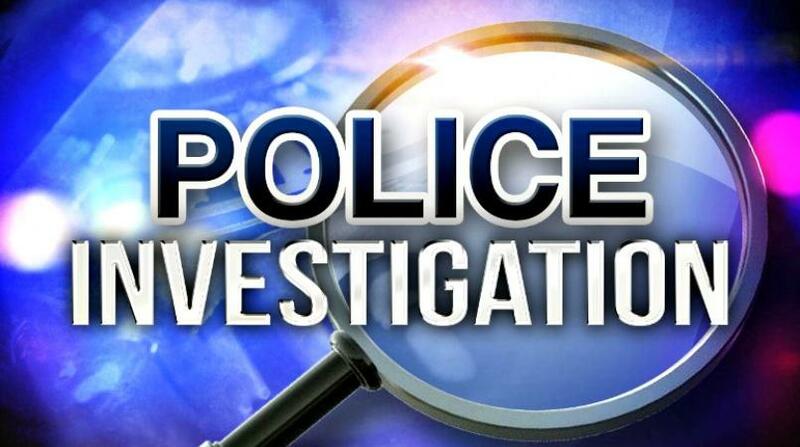 One woman, a late Police Constable was found at her home in Josey Hill, St. Lucy, while a second woman was discovered at River Bay, St. Lucy.